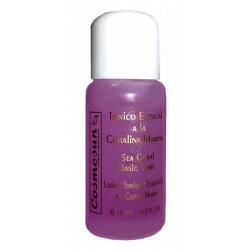 LOCIONES Y TÓNICOS Hay 9 productos. 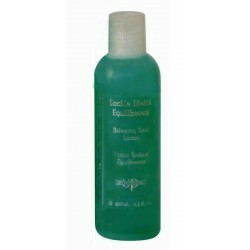 LOCION TONICA EQUILIBRANTE 200 ML. 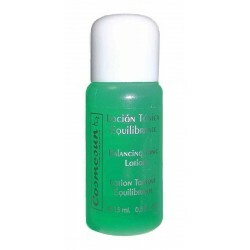 LOCION TONICA EQUILIBRANTE 15 ML. 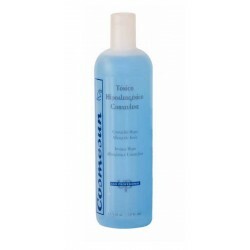 TÓNICO HIPOALERGÉNICO CORAZULENE 500 ML. 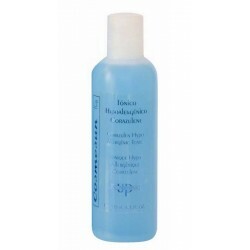 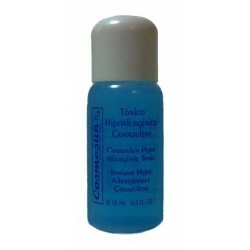 TONICO HIPOALERGENICO CORAZULENE 15 ML.